Twenty-nine political prisoners who were tortured during Augusto Pinochet’s 1973-90 dictatorship will receive 110 million pesos (US$166,000), the Santiago Civil Court ruled on Wednesday. Judge Claudia Donoso Niemeyer ordered the Chilean state to pay the compensation despite arguments citing the statute of limitations and tax authorities, reported Heraldo. The information used in the case is from the Valech Commission, an organisation named after its president, Bishop Sergio Valech. 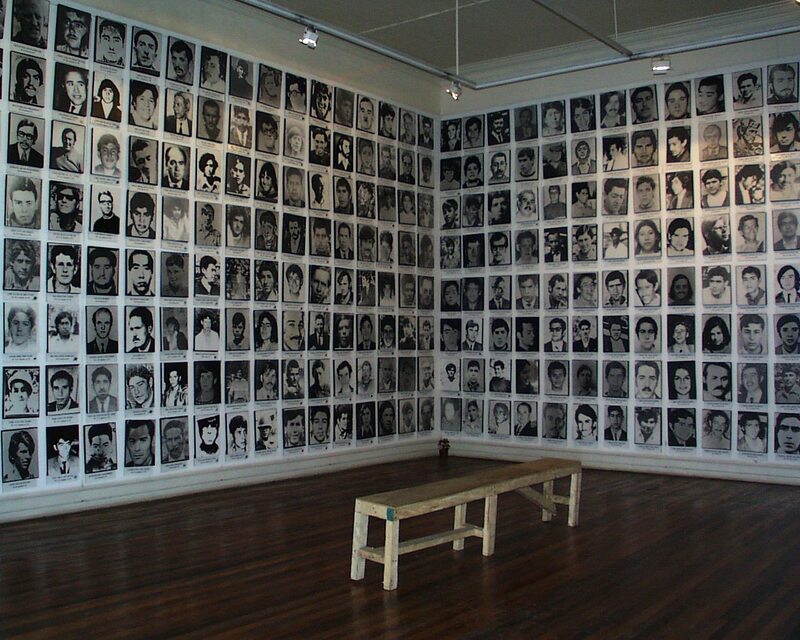 Created in 2003, it documented testimonies of the tens of thousands of people who were tortured during Pinochet’s regime. The organisation originally placed the figure of people tortured at 35,000, but one year after Valech’s death in 2010, the number was increased to 40,018. The document of the ruling, reported in BioBioChile, emphasises the importance of not permitting impunity in such cases. 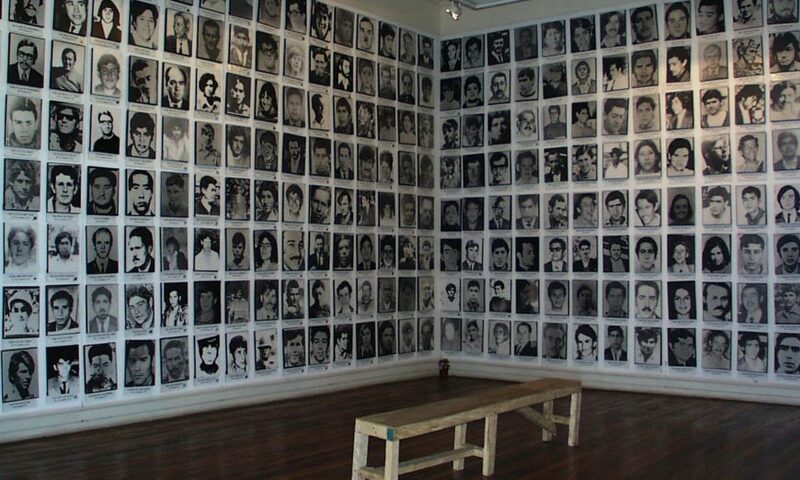 The Rettig Commission was the first group to identify the extent of the horrors demonstrated during Pinochet’s regime. After Chile’s return to democracy in 1990, they verified that 3,200 Chileans died at the hands of the state during the dictatorship, of which 1,192 were disappeared detainees. Thursday Aug. 30 is the Day of the Disappeared Detainees, which is commemorated in order to preserve historic memory and recognise the pain of the victims and their relations.